Wellhead devices hydraulic test system is designed for hydrostatic pressure test of BOP (blowout preventer), christmas tree, choke & kill manifolds, etc. · Test media can be water or oil with a wide range of testing pressure from 35MPa-280Mpa. 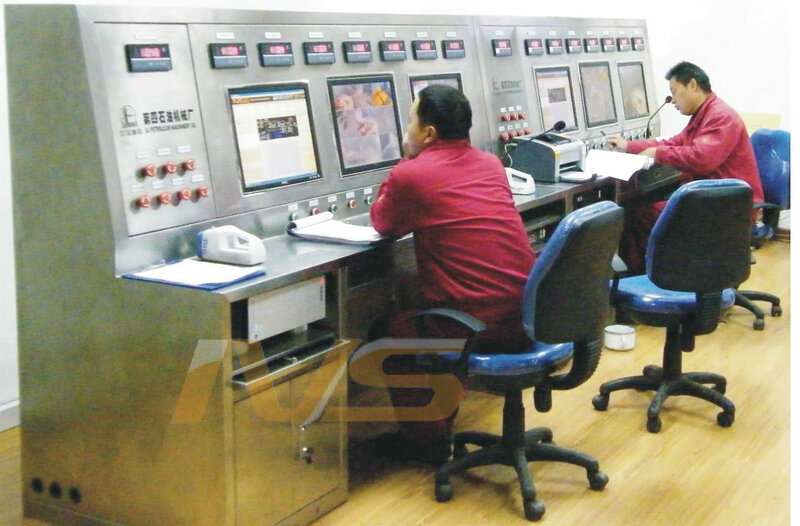 · The testing process is fully controlled by PC, all the settings and operations could be fulfilled on the control panel, meanwhile, the remote control allows the operators to manually control all the valves without a real site operation. 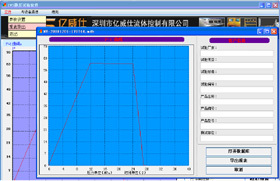 · Automatic data acquisition supports real-time display of pressure values, flow and time. Testing data can be saved and printed out for further analysis. · Electrical control strictly sticking to industry standard with sophisticated industrial control computer and data acquisition cards provides more reliable performance and precise data.